The Bachelor Season 21 Finale Spoilers: And Then There Were Two—Raven and Vanessa! Season 21 of ABC’s matchmaking show, The Bachelor has been one of the most entertaining and dramatic seasons the reality franchise has ever seen. Alas, all good things must come to an end, and The Bachelor season finale will be airing next Monday. Here are The Bachelor week 11 spoilers! 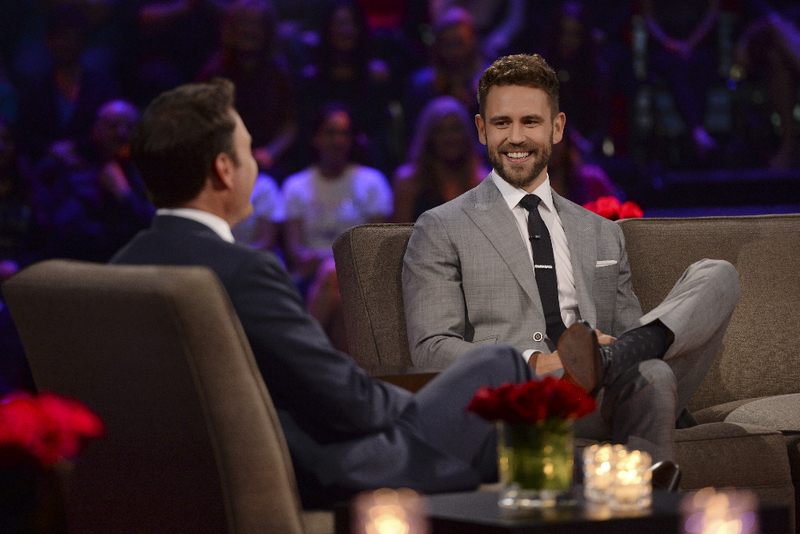 The Bachelor season 21 is drawing to a close and it seems Nick Viall may have finally found his blushing bride! 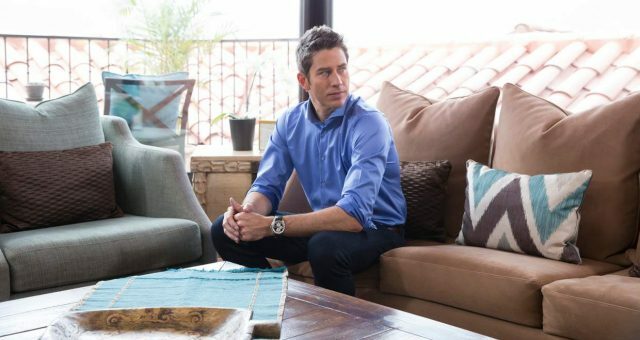 The 36-year-old former software salesman from Waukesha, Wisconsin has become a household name with his fourth stint on the hit reality series, and is all set to take his newfound success to the next level. It’s official! Now that he has finally found true love, Nick will be competing on season 24 of Dancing with the Stars, which is scheduled to premiere on March 20. From dating to dancing, Nick has proven that he can certainly multitask (he made that evident by dating 30 different women at once) and will be facing-off against strong competitors like Olympic gold medalist, Simone Biles and figure skating champion, Nancy Kerrigan. But the lucky lady who won The Bachelor season 21 remains to be seen! With the tear-jerking Bachelor finale merely a week away, let’s take a look at new and exciting The Bachelor week 11 spoilers. In case you missed last night’s (Monday, March 6) entertaining three-hour Bachelor special, which included “The Women Tell All” segment, here is a small recap of what went down. Following the one-hour episode 10 of The Bachelor season 21, host Chris Harrison and all the eliminated bachelorettes came together for a fun and eventful tell-all special, in front of a live studio audience. 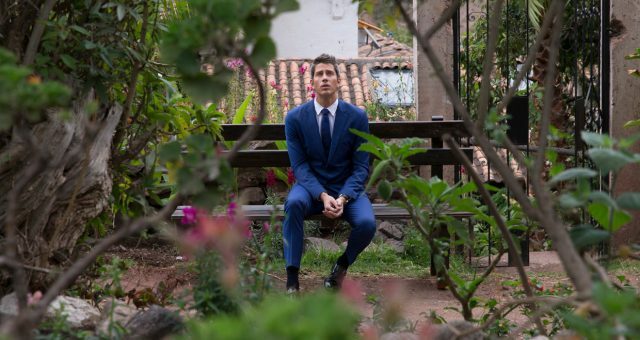 Nick went on overnight dates with Rachel and Vanessa in part 2 of The Bachelor week 9 episode, where he told the next Bachelorette, Rachel Lindsay, that he was in love with her prior to sending her home. Before embarking upon the overnight date and Fantasy Suite night with the duo, a visibly excited Nick stated, “My hope is this week really helps bring clarity that I’m looking for. I really just have to focus on following my heart and knowing that I’m making the right decisions.” Thankfully, despite his reservations, Nick was able to put aside his worries about not finding the perfect wife, and make an informed decision. 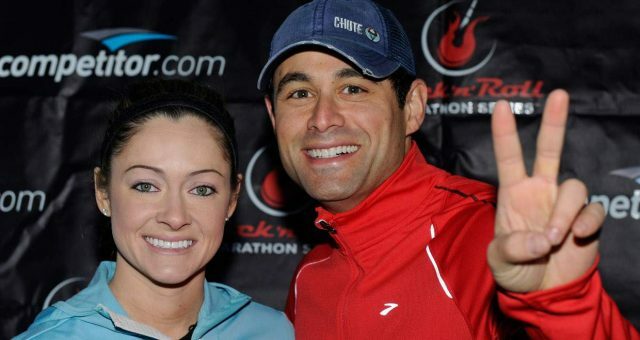 After bidding a tearful goodbye to the 31-year-old attorney from Dallas, Nick zeroed in on his top two finalists of The Bachelor season 21: Raven the 25-year-old Southern Belle from Hoxie, Arkansas, and the Italian beauty Vanessa Grimaldi, who hails from Quebec, Canada and is a special education teacher. The explosive Bachelor season finale airs next week followed by “After the Final Rose” in true Bachelor tradition. “The Women Tell All” special saw all The Bachelor season 21 contestants come together for one last time, to discuss their time on the show and confront Nick about his decision to eliminate them. The rejected women were all riled up, providing some good old fashioned drama for The Bachelor viewers, especially when season 21’s arch rivals, Corinne and Taylor had a final showdown in front of the live audience. Russian beauty, Kristina, as well as the gorgeous Danielle L. confronted Nick and tearfully revealed how hurt they were by his decision to let them go. 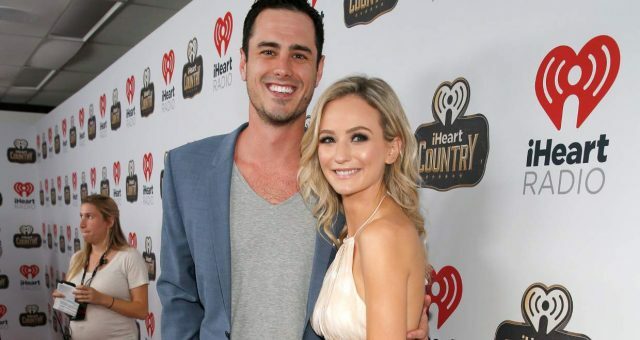 Nick’s former flame, Liz also came clean about what exactly happened between them, and revealed her true intentions for coming on The Bachelor. 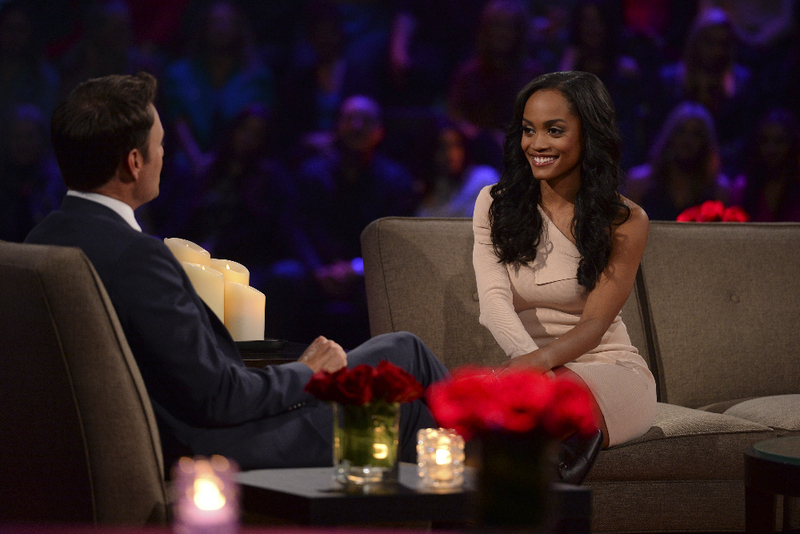 Later in the show, the new Bachelorette, Rachel dropped by to have a chat with Chris Harrison about how she plans to go about her search for true love. All in all, “The Women Tell All” was a hilariously entertaining episode and a must-watch for all Bachelor fans! The Bachelor Season 21 Finale: Who is the Winner; Raven or Vanessa? Nick Viall’s long journey to finding true love has not been an easy one. 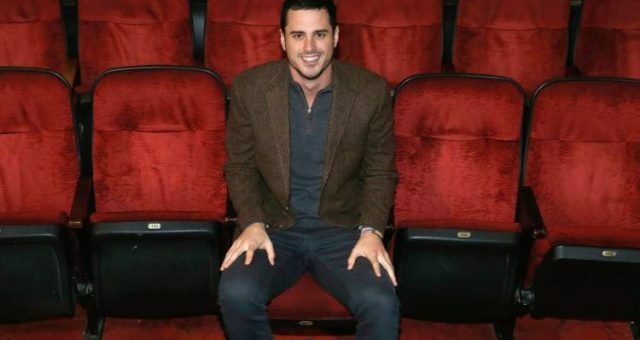 Season 21 of The Bachelor saw the contestants on some unusual group dates, including a bridal photo shoot, camping out at a haunted plantation, and even a fun-filled day on a farm. There were plenty of one-on-one dates, not-so-romantic “re-interruptions,” unexpected eliminations, and lots of action-packed drama. Season 21 of The Bachelor has been deemed the “raunchiest” season yet, but the drama hasn’t ended. The explosive high-voltage season finale of The Bachelor airs next Monday, March 13 and Nick’s final choice will finally be revealed! Whether Nick chooses the boutique owner, Raven Gates or the 29-year-old Canadian special needs teacher, Vanessa, fans will have to wait just one more week to get the answer! According to Bachelor blogger, Reality Steve, Vanessa Grimaldi will be the lucky lady who Nick proposes to when this is all over. Vanessa, who was a consistent frontrunner for season 21, endeared herself to The Bachelor viewers from the first episode, and instantly caught Nick’s eye among the bevy of 30 beautiful women who were vying for his affection. The only question on everyone’s minds right now is: who won The Bachelor; Raven or Vanessa? 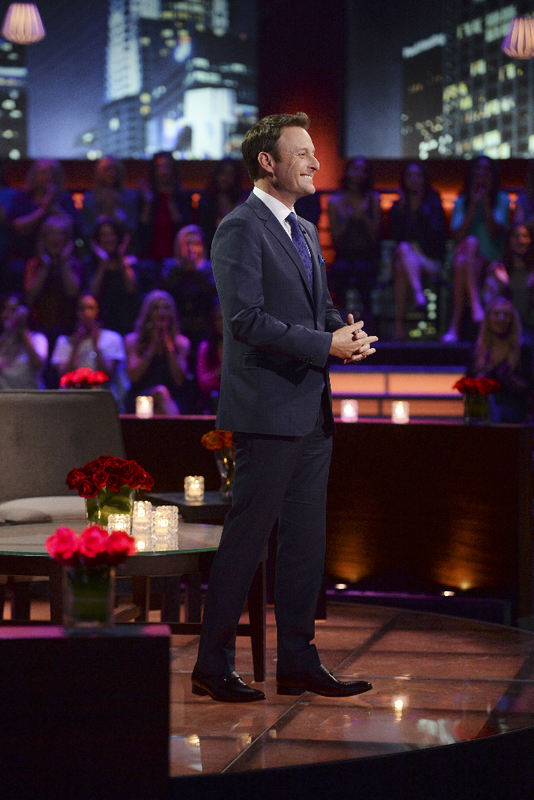 Don’t miss The Bachelor season 21 finale airing Monday, March 13 at 8:00 p.m. EST only on ABC!